Central Macedonia hides a rich history and a natural beauty worth discovering. 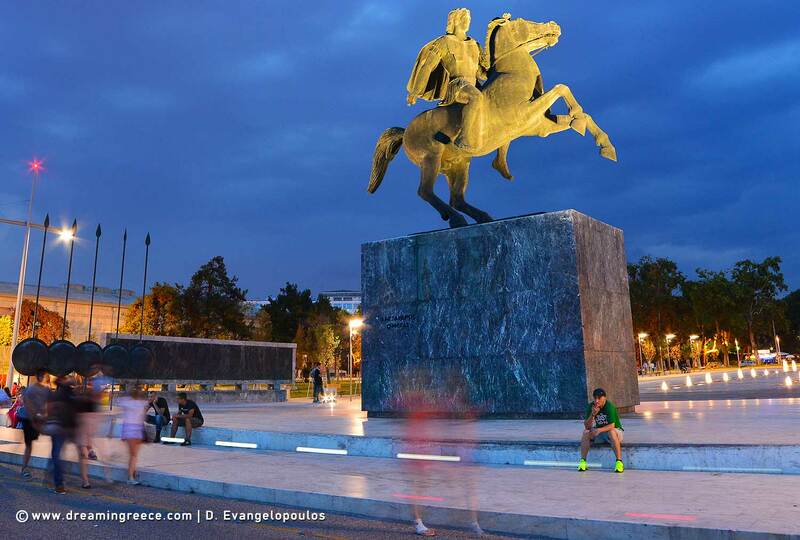 Wander in the archaeological site of Dion, admire the Royal Tombs of Vergina, take pictures of Thessaloniki's attractions and explore the city by bike. 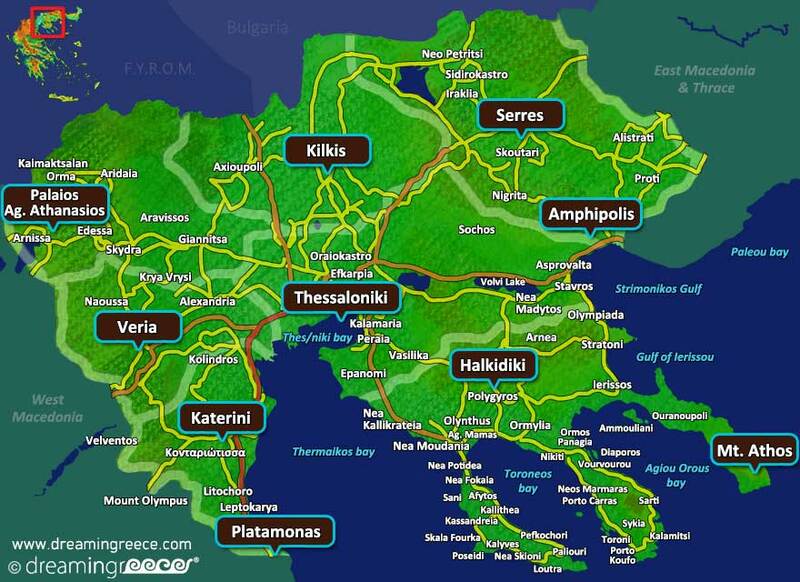 Visit Mount Athos and find out its well-hidden beauties. In the summer, swim in the turquoise waters of Halkidiki's endless beaches and in the winter, escape to the village of Old Agios Athanasios and Pozar Thermal Springs.